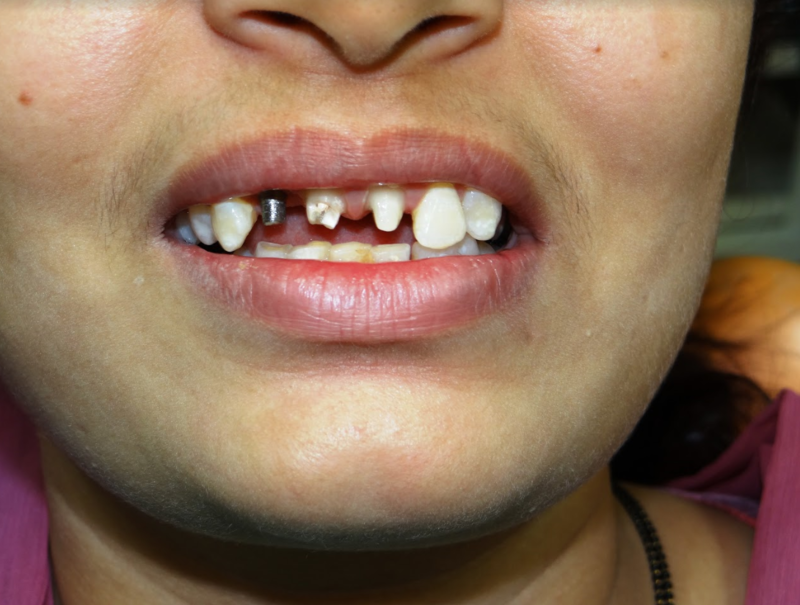 Female patient suffered a fall and luxated front teeth and one tooth was lost, case treated with root canal treatment and splinting. 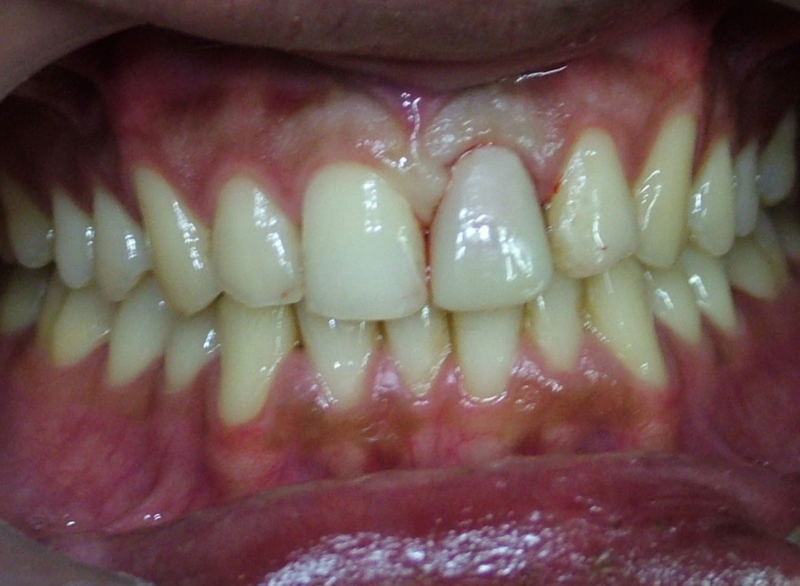 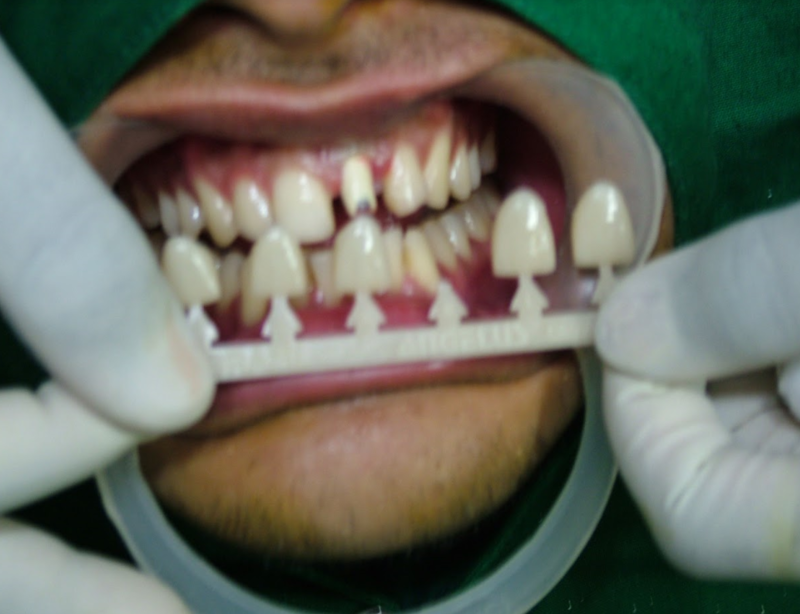 Later an implant was placed and completed with emax crowns. 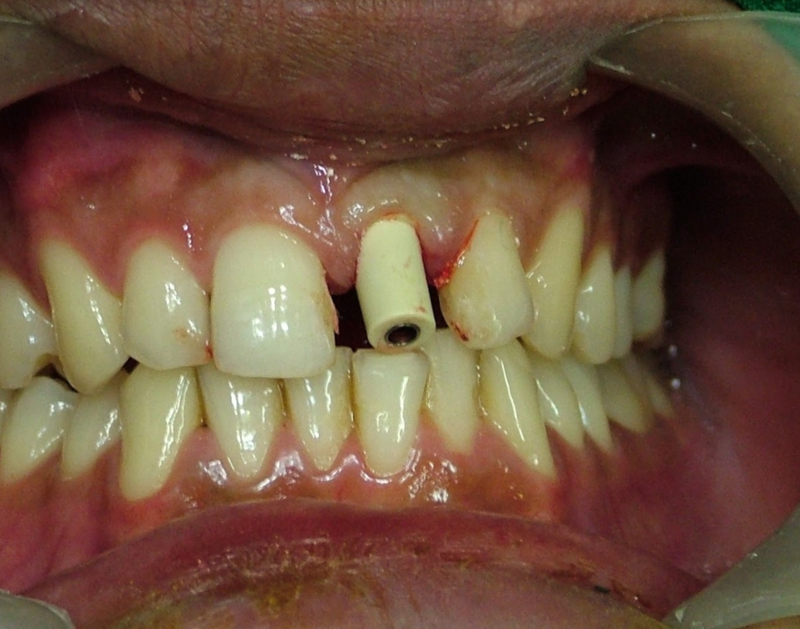 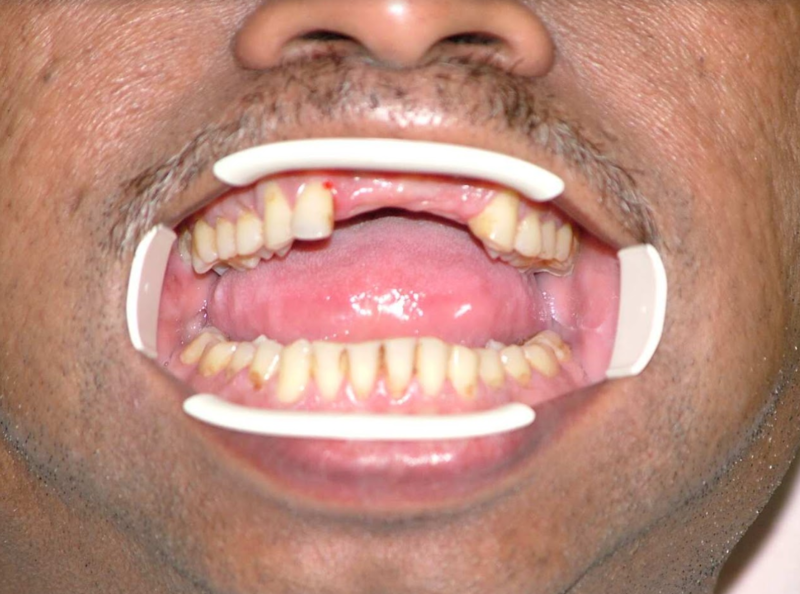 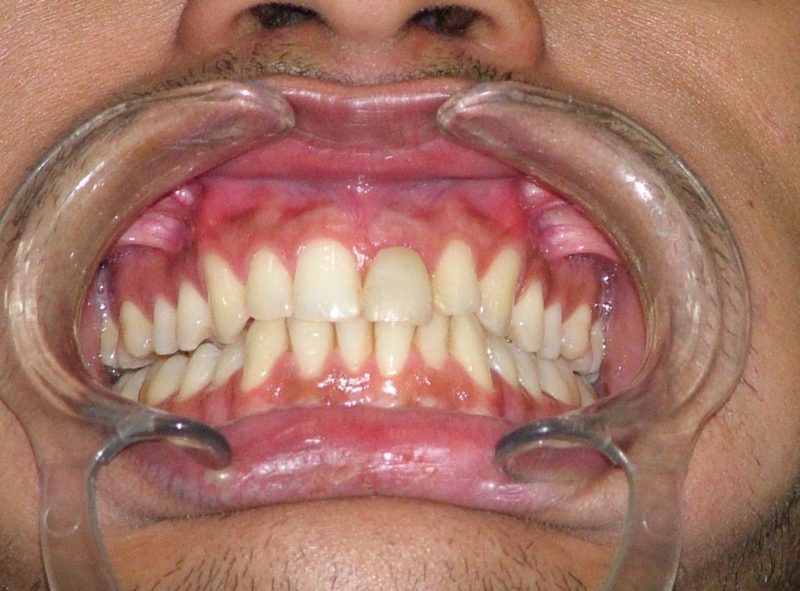 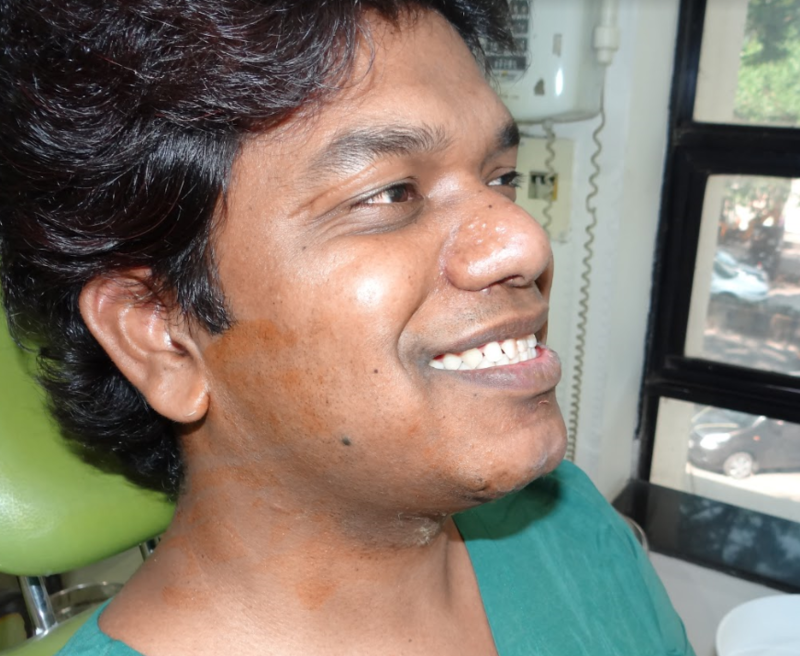 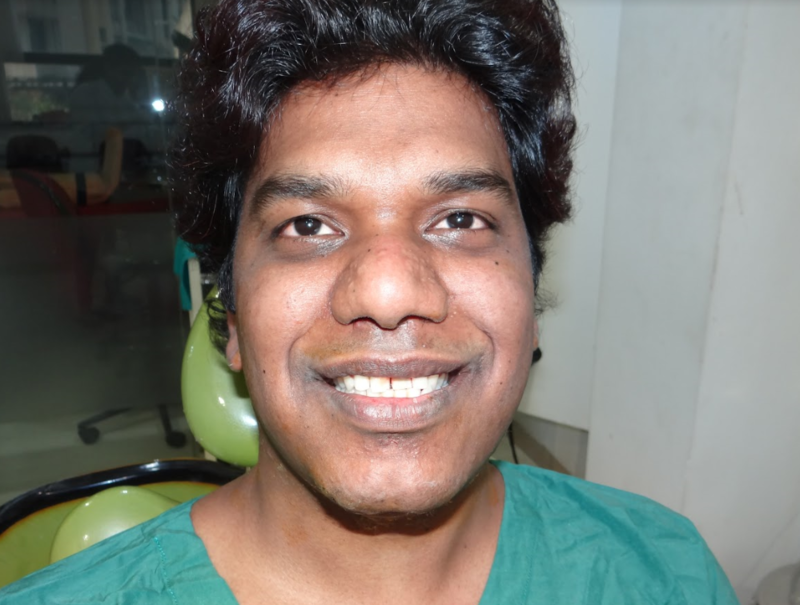 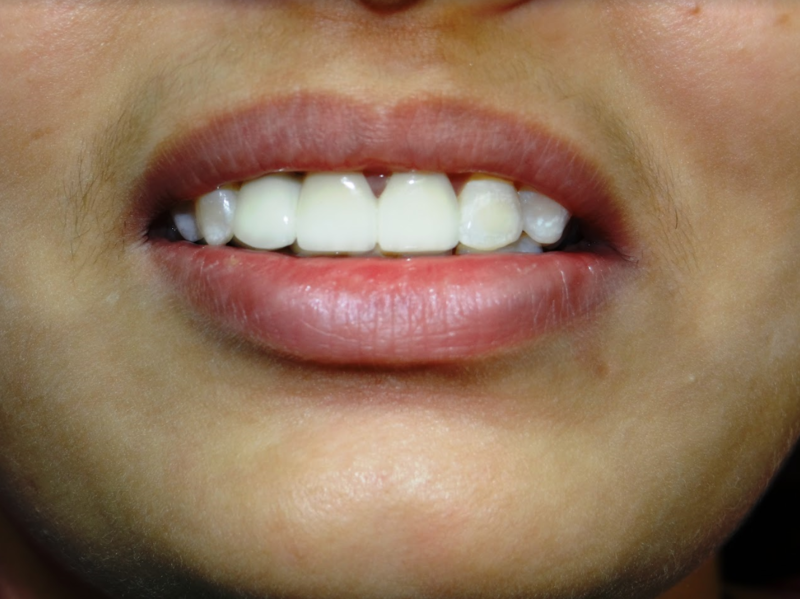 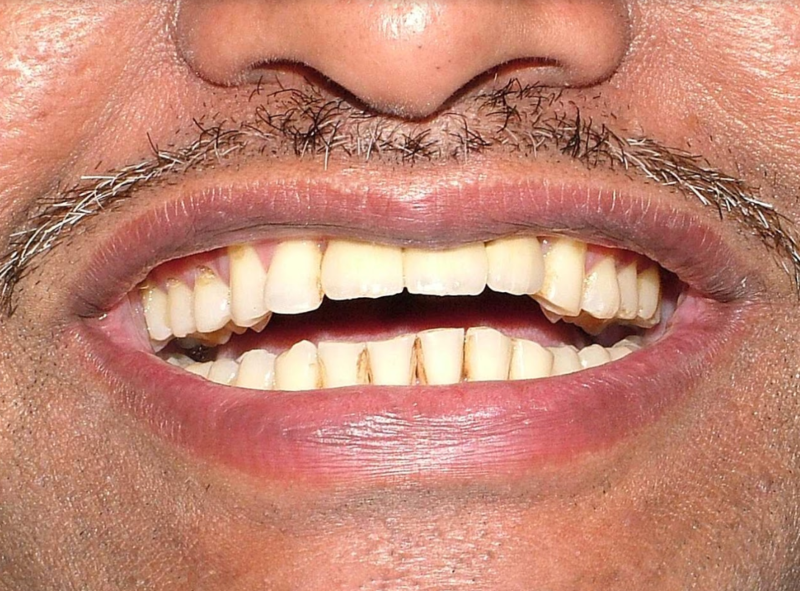 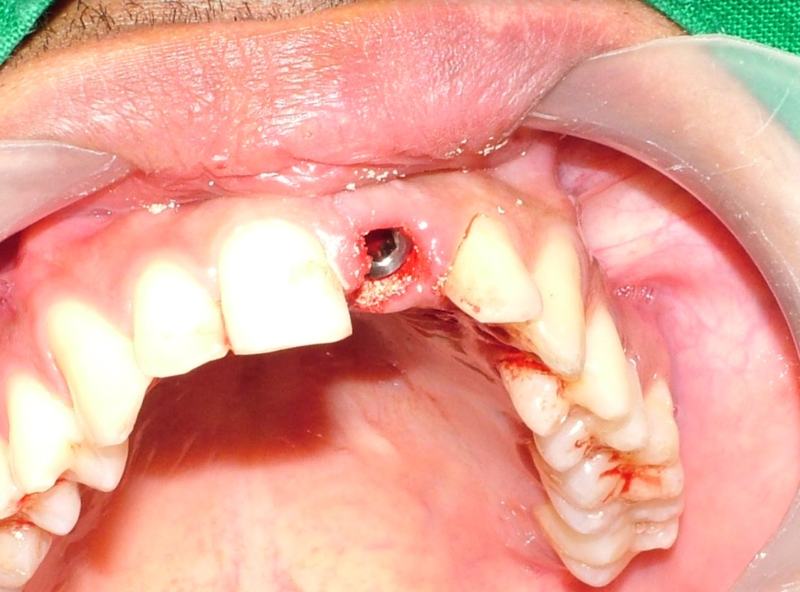 Case of Missing Front Teeth Restore with Implants Before and After.